A change in diet, not matter how different or drastic, can be a challenge. And if you’ve decided to go vegan, there are definitely going to be plenty of those challenges awaiting you. Whether you’re doing it for the love of animals, sense of duty towards helping the environments, are having food sensitivity issues, or just want to overall better your health, going vegan is a great dietary option and essentially…a way of life. Veganism is slowly evolving into a more mainstream way of life. However, it can still prove challenging to start a vegan diet and stick with it. Don’t worry though, you’re not alone. Here are five great tips to help you start your vegan lifestyle and stick with it, so you’ll be on the path to a new and healthier you! Going vegan isn’t something you can just do overnight. It’s going to require plenty of reading and research. You’ll want to educate yourself on veganism as a whole and why there are benefits to being a vegan. You’ll also want to really read up on what it’s going to take to maintain a vegan diet while making sure you maintain your health and stamina properly as well. Don’t forget to educate yourself on how your body will change and feel once you’ve started and kept up a vegan lifestyle. This is all important information to know and consider to help you decide if going vegan is the right choice for you. Going vegan is not something to take lightly. It’s going to be a very significant change in your life. 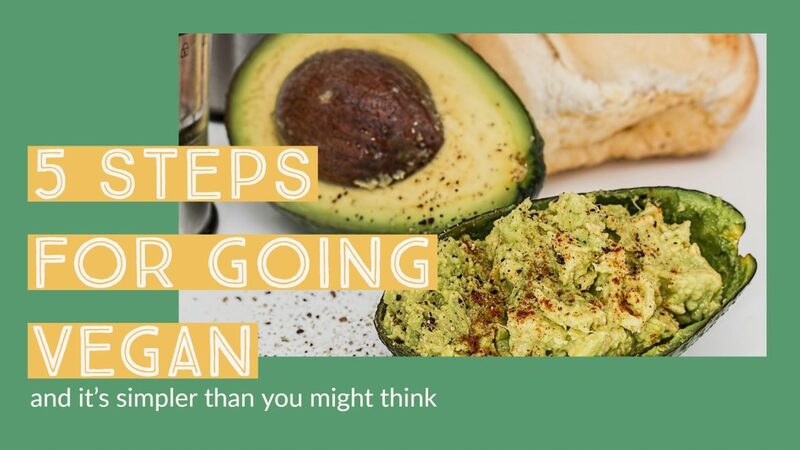 From grocery shopping and meal prepping to eating out and clothes shopping, there’s definitely a whole lot to consider before taking the plunge and changing over to a vegan diet. So, it’s very important to make sure you are aware of the changes that will need to be made and stick by your reasons for wanting to go vegan as well. Everybody knows that food is a great form of comfort. And going vegan means that you’ll have to discover new forms of comfort food. 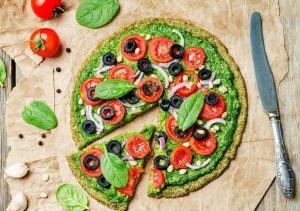 The beauty of it is, however, is that you’ll get to try and incorporate so many new types of foods into your diet as a vegan that you’re sure to discover a new and exciting vegan comfort food. So, don’t be afraid to try new things on the path to discovering great new comforts from all things vegan. You’re not alone in your quest to become vegan. And whether you’re a vegan newbie or a seasoned pro at being vegan, there’s definitely going to be plenty of support out there. Don’t be afraid to seek out potential vegan meet-ups and group activities or an online vegan support group where you can exchange recipes and ideas with each other. Community support will help you stick with your vegan lifestyle goals and maybe even gain you some new friends along the way! Going out to restaurants and even having dinner at a friend or family member’s house may prove to be difficult as a vegan. You may even endure teasing and chastising for your new lifestyle choice. The best thing to do in such a situation is to just brush it off and stand by your vegan convictions. You can always ask that a vegan dish be prepared for you or you’ll have to politely decline the dinner invitation. And when it comes to dining out, be sure to take the initiative to research menus or call ahead to see if there are vegan options available. Going vegan requires plenty of research, commitment, and drive, but with plenty of support and these helpful tips, you’ll be well on your way to a new and healthy lifestyle that will benefit not only you, but the lives of animals and the environment as well.